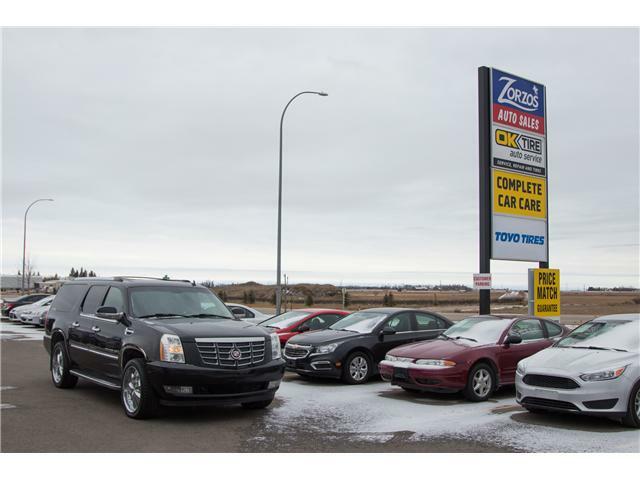 Used Cadillac for Sale in Brandon | Zorzos Auto Sales Ltd.
Travel in luxury with this 2007 Cadillac Escalade. 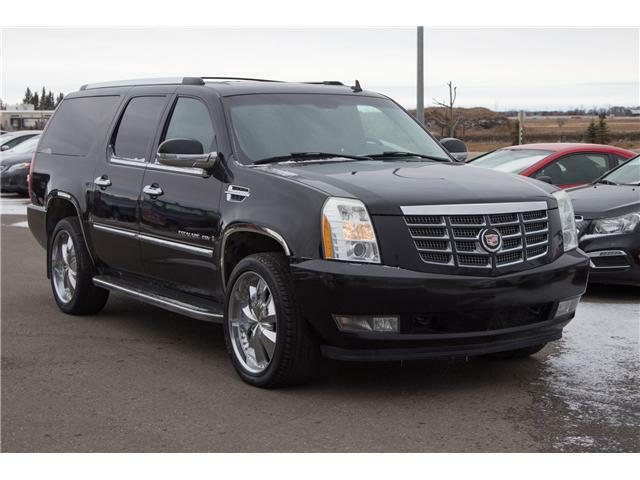 7 passenger, mid row captains chairs, a big V8, all wheel drive, and premium stereo make it a capable daily driver. Call us for a test drive today. By submitting your email address or phone number, you allow us, Zorzos Auto Sales ltd, to include you on our contact lists to send you information about our products, services and promotions. You may revoke consent at any time by clicking on the "Unsubscribe" link in your email.